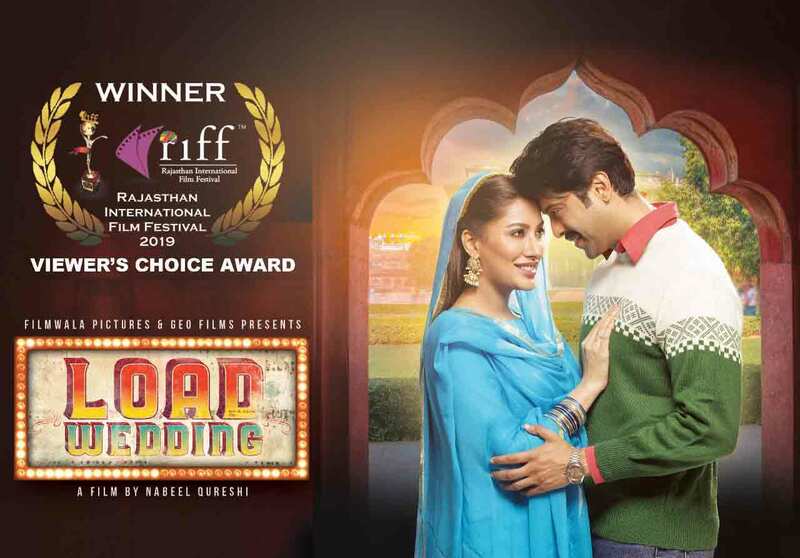 Another proud moment for Pakistan as the blockbuster movie of 2018, ‘Load Wedding’ has won Viewer’s Choice Award at the Rajasthan International Film Festival. 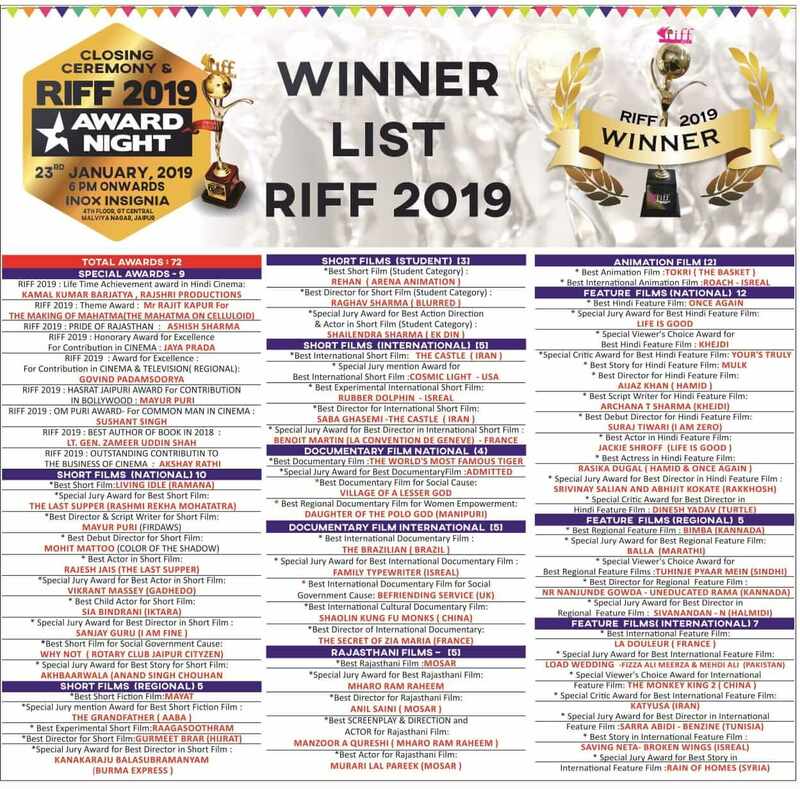 Directed by Nabeel Qureshi, ‘Load Wedding’ got nominated for the Best Foreign Language Film in RIFF 2019. It is official now that it has won the award for the Special Viewer’s Choice Award for International Feature Film and we can’t be more proud! With aims to showcase the diversity in the entertainment world from around the globe, the 5-day extravaganza in Rajasthan features films, documentaries and short films from around the world. 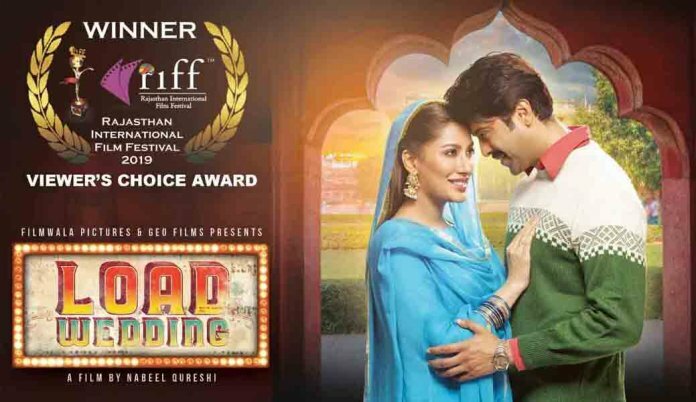 Starring Fahad Mustafa and Mehwish Hayat in the lead, ‘Load Wedding’ created waves around the globe and received rave reviews from the critics. Last month it was also announced that Load Wedding will soon be available on Netflix as well. Produced by Fizza Ali Meerza and Mehdi Ali, the story of ‘Load Wedding’ is not only bound to entertain you but it also focuses on the social issues found in Pakistani society, including the curse of dowry! Pakistan film industry has witnessed a major revival over the past few years where a number of quality movies were produced and gained recognition on international platforms as well. ‘Load Wedding’ grabbing the award in an international film festival will surely direct more foreign attention to our entertainment industry, allowing it to flourish even more! Stay tuned to DailyInfoTech for more updates and news!